Our hypothesis has been proven to be true. Persons suffering from diabetes for a longer period of time will have higher chances of being affected by diabetic neuropathy. 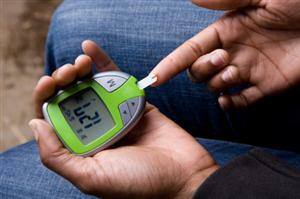 The first thing to do in treating diabetic neuropathy is to bring the blood sugar levels back down to normal. Regular exercise and a proper diet will help somewhat. Regular inspection of the feet is important to identify wounds in order to prevent infection. To improve the reliability and accuracy of our results, a larger sample of participants should be used. This science fair project may be repeated, this time, by comparing the sensitivity of male and female participants. Modify the science project experiment, involving persons with stage 1 and stage 2 diabetes.